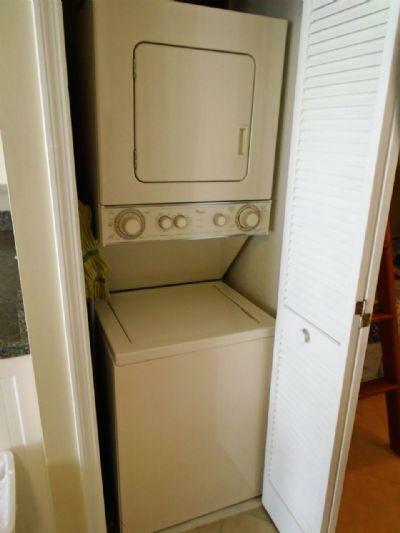 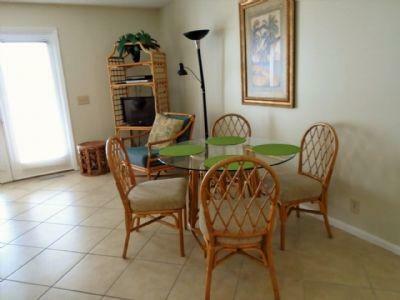 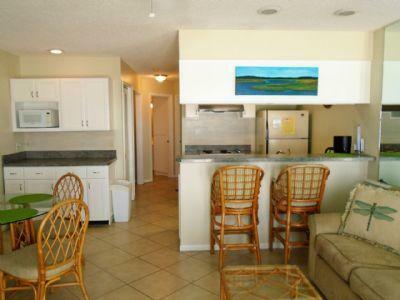 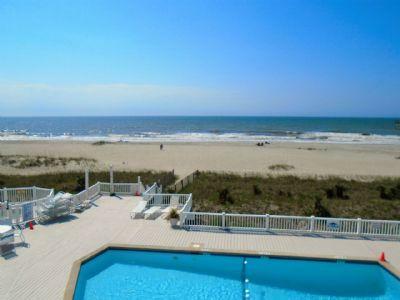 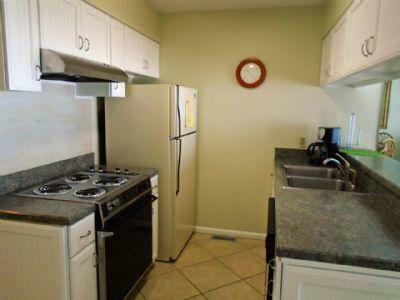 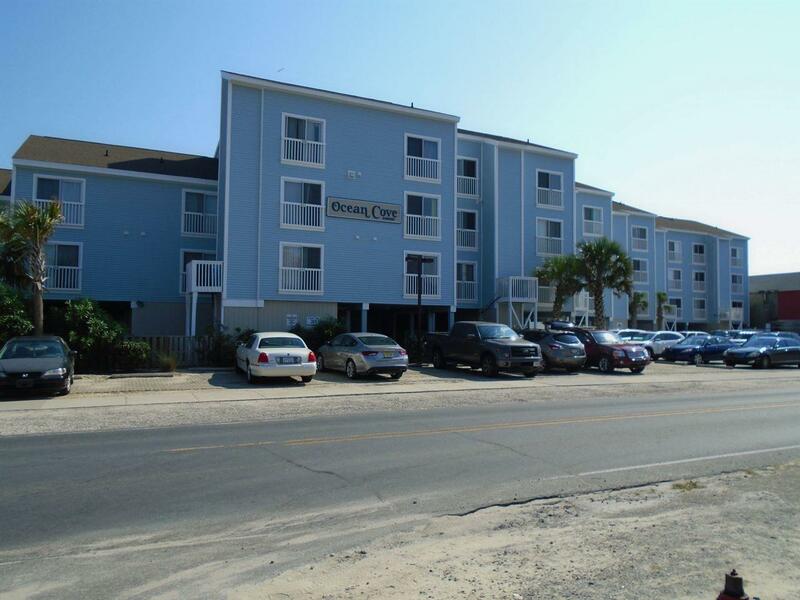 OC 213 Non smoking/ Must be 25+ to book/No pets This is a light and airy one bedroom Oceanfront condo on Ocean Isle Beach. 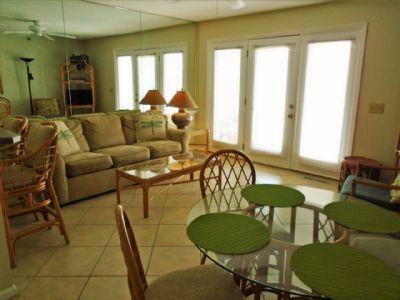 Located in the center of the island, you have easy access to the pier, putt-putt, shopping and restaurants. 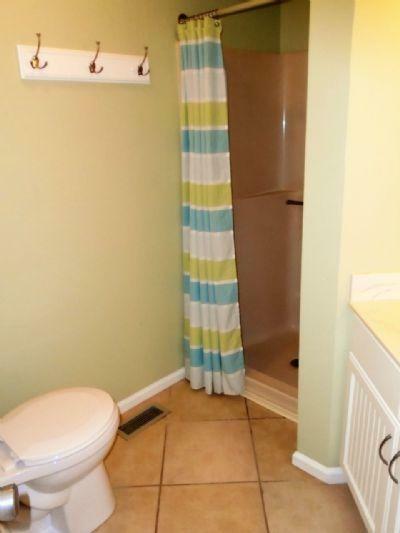 Updates include: new laminate hardwood flooring in the bedrooms, new cabinets in the kitchen and bathrooms and new paint throughout. 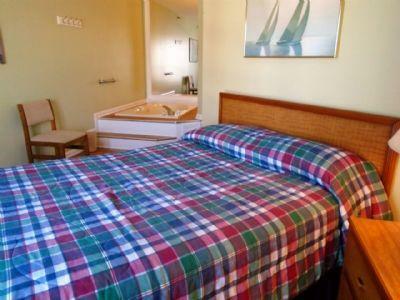 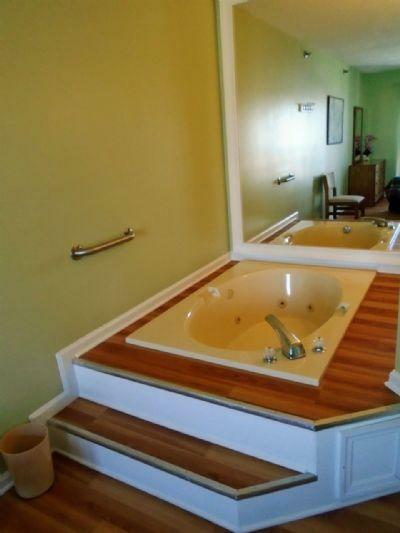 Amenities include: a whirlpool tub in the master bedroom, microwave, dishwasher, washer & dryer, color cable TVs and more. 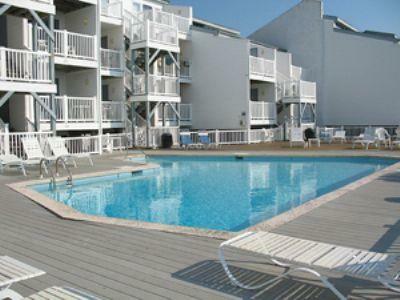 This unit overlooks and has access to the community pool (open Easter through October 1). 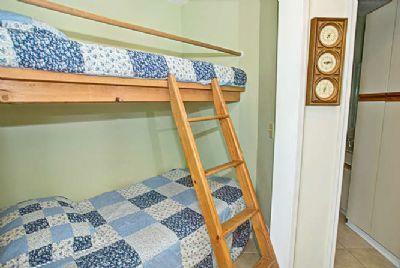 Bedding - 1Queen, bunks in alcove, 1Queen Sleeper/Sofa available. 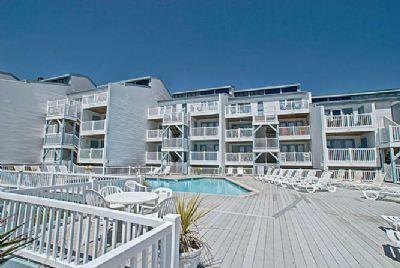 Perfect view of the pool and beach whether sitting inside or outside. 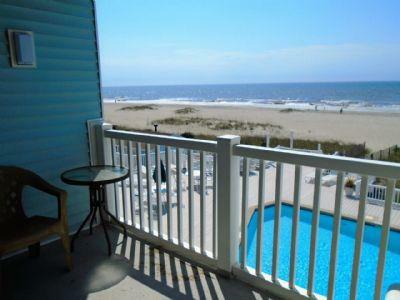 Enjoyed the privacy of the porch.